Carbon Fibre Reinforced Plastic (CFRP) composite legs is a product that composite researchers and designers can be proud of. Made from carbon fibre and being design for disabled person. And who doesnt know Oscar Pistorius, gold medalist in paralympic, a double amputee, who uses carbon fibre composite legs. 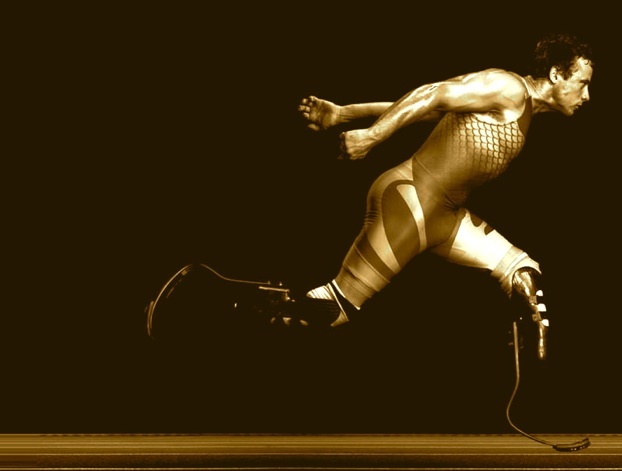 He is also known as the "Blade Runner" and "the fastest man on no legs". He is better than a normal person, thanks to fibre reinforced and composite technology. He’s already considered one of the fastest men in the world.